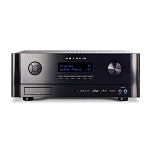 VIP Members Receive Free Bonus Ultralink and Monster Cable HDMI Cables with every Anthem and Marantz Pre-Amp/ Processor. Looking for state-of-the-art (or beyond) performance in a pre-amp processor A/V system? Look no further than Capital Sound! Our premier selection of high-performance pre-amp processors from Anthem and Marantz will take your Audio Video to the next level. Featuring the best in loudspeaker/room optimization and 3D sound technologies for high-end Hi-Fi & Home Theaters. Get the latest 3D audio decoders from: Dolby Atmos, Auro-3D and DTS:X. 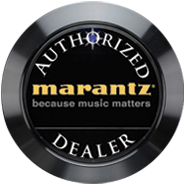 Check out the latest from preamp processors from Anthem and Marantz only at CapitalSound.ca.